On January 7th, the Lit-O-Fest team along with volunteers & experts visited Dahigaon village in the Shahpur district in Maharashtra & conducted a puja to start the upliftment work of the village. A committee was formed with the village heads & experts and the work has already begun. Lit-O-Fest will provide proper schools, toilets, drinking water, solar power, digitisation, medical facilities as well as counsellors to guide children from the village and empower them to achieve their dreams using education & literacy as the core foundation. Our focus is to give these children the opportunities and facilities they need to grow to their fullest potential, physically and intellectually. With this unique initiative, we hope to work towards a larger social good and convert this rural village into a modern self sufficient town over a period of time. Spread over 2 days at a college venue in Mumbai, Lit-O-Fest Mumbai ​ brings together 3 streams of literature, arts and music in a unique and extravagant amalgamation of delight. 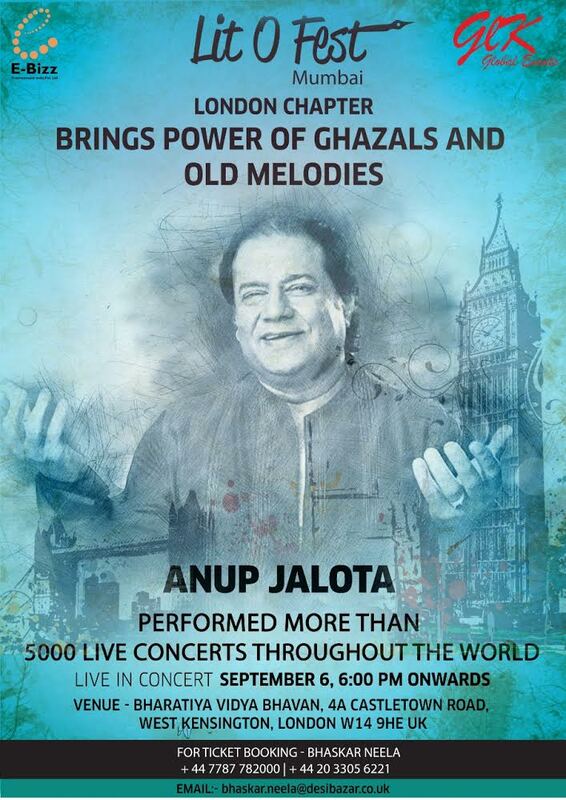 It is a curated event that features seminars, discussions, contests and performances. 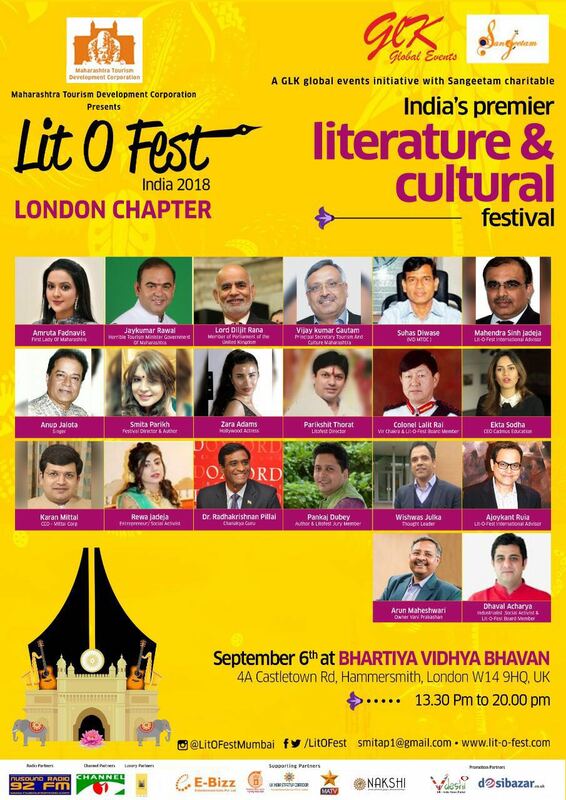 Lit-O-Fest Mumbai seamlessly merges aspiring, emerging and award winning talent together in a united show of excellence for Mumbai connoisseurs. We have become a stepping platform to many aspiring writers, singers, artists and students to go one step closer to achieving their dream – and we take this responsibility very seriously. Being committed to this cause of promoting and building literary talent, Lit-O-Fest runs several simultaneous initiatives to train, educate and publish writings of aspiring authors. Our programs to this effort run through the year as we have training sessions, knowledge sessions and contests for these aspiring authors, which eventually lead to publishing contracts for deserving talent. Lit-O-Fest, now in its 3rd chapter, has evolved into much more than just a festival. 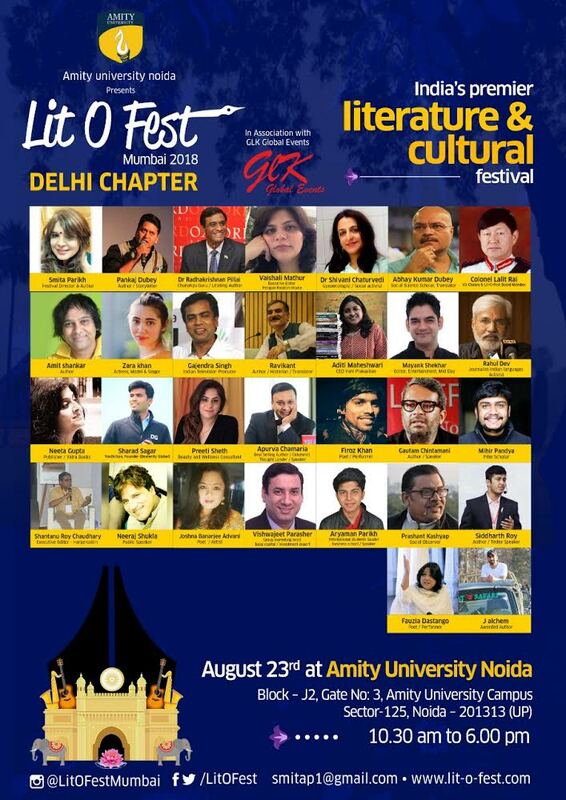 We have grown into a serious platform that gives equal opportunity to all writers including Emerging, Hindi, Dalit & Regional writers with aspirations and talent to come together on one stage to showcase their work along with the literary superstars and bestsellers. Being committed to this cause of promoting and building literary talent, Lit-O-Fest runs several simultaneous initiatives to train, educate and publish writings of aspiring authors. Our programmes to this effort run through the year as we have training sessions, knowledge session and contests for aspiring authors which eventually lead to publishing contracts for deserving talent. We are pleased to share that in our first year we published 8 books for free and the second year we published 14 books. We have become a stepping stone to many aspiring writers, singers, artists and students to go one step closer to achieving their dream – and we take this responsibility very seriously. We also promote dance with Mr. Sandeep soppparkar and nalanda university ..
We also plan to take Lit-O-Fest to the United States of America in 2017 as a showcase of Indian culture, arts and literature. Last year we felicitated Shri. Kedarnath Singh Ji and Anand Neelakantan (Lit-O-Fest Literature Legend Award). Watch out for this space as we announce this year's dignitaries soon! © 2015 E-Bizz Entertainment India Pvt. Ltd. Established over a decade ago, E-Bizz is one of the nation’s premier event planning and design companies, working with individuals, families, Fortune 500 corporations and non-profit organizations. For each, E-Bizz has provided unforgettable memories.